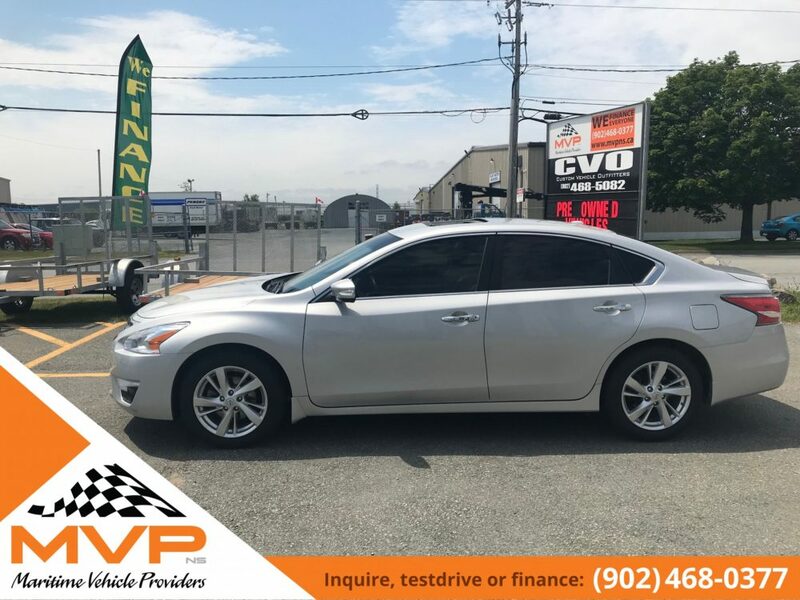 MVP is proud to present this beaut. 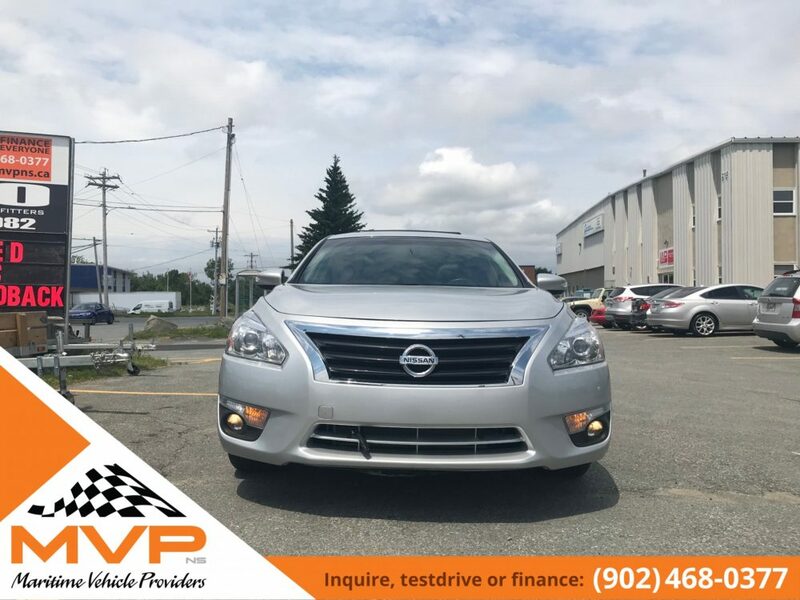 A flawless 2015 Nissan Altima SL 2.5 with only 66,000kms. 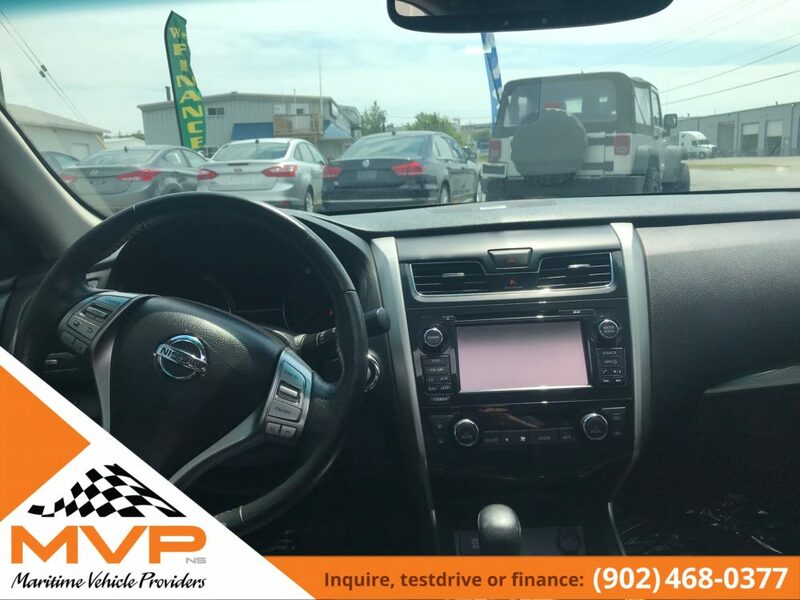 This vehicle has absolutely every option that Nissan has to offer and more!! 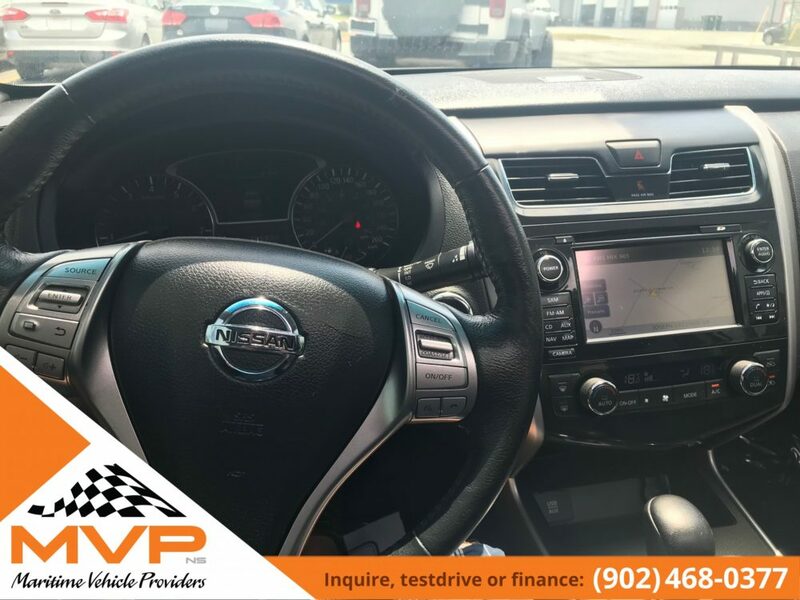 Style, Luxury and Comfort all in one! 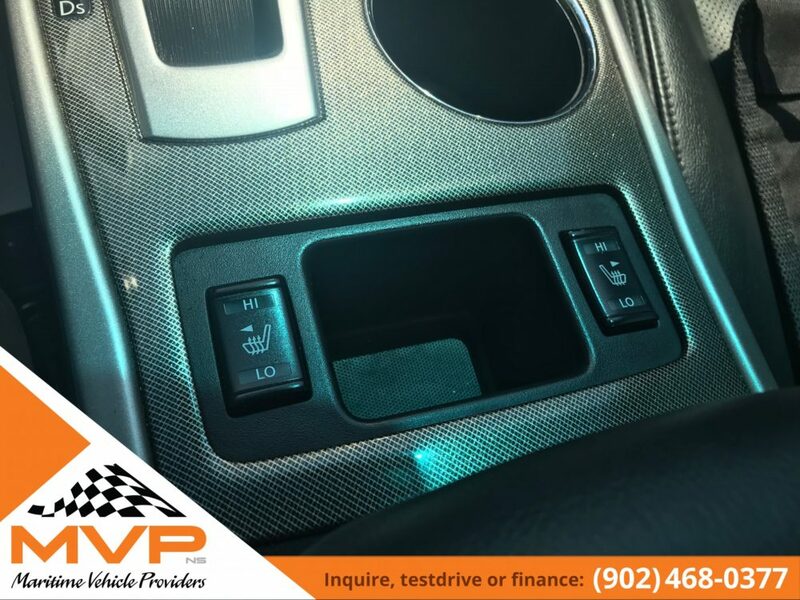 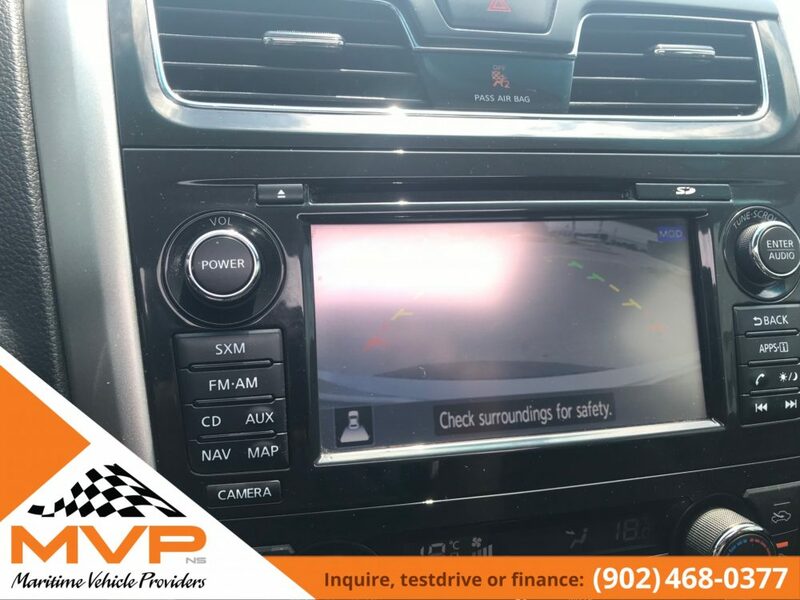 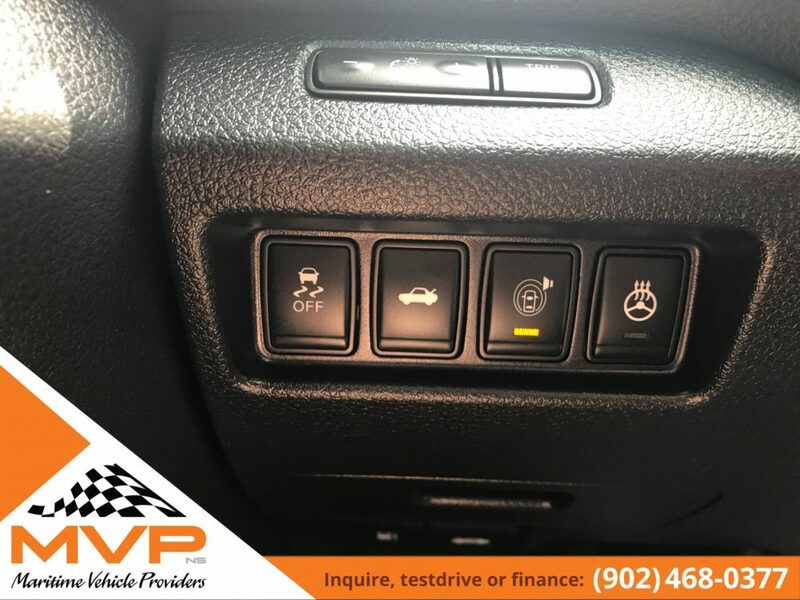 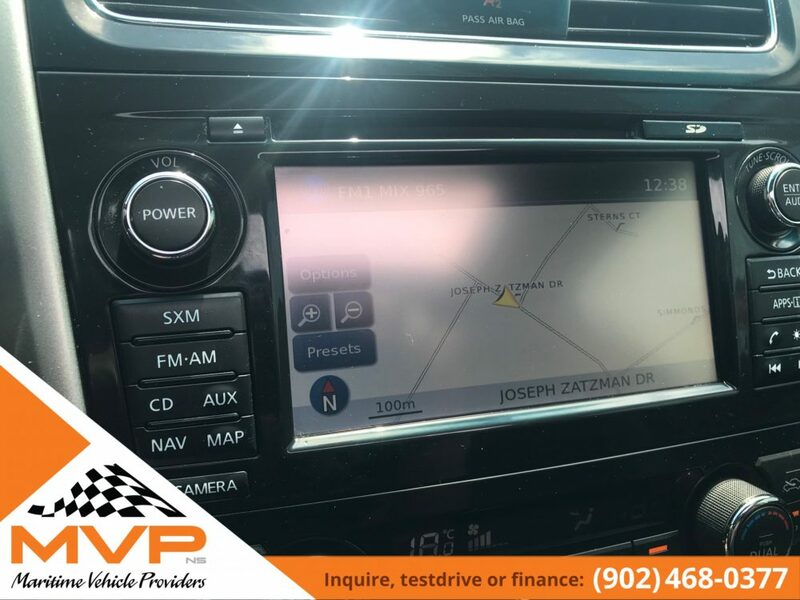 Options include Heated leather seats, GPS, Bluetooth, Backup Camera, Upgraded Bose stereo system, On dash control panel, all power options, keyless entry with remote start, fog lights, alloys, heated steering wheel and many, many more. 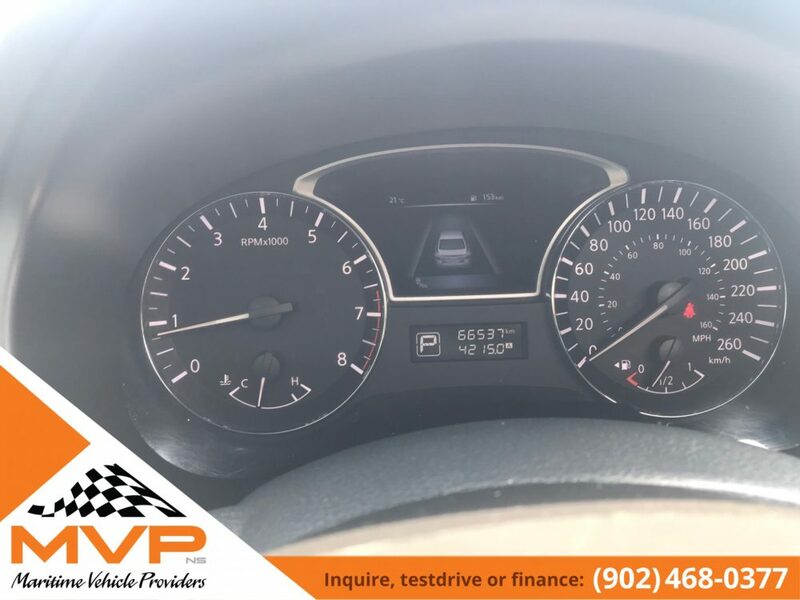 All kinds of factory warranty left. 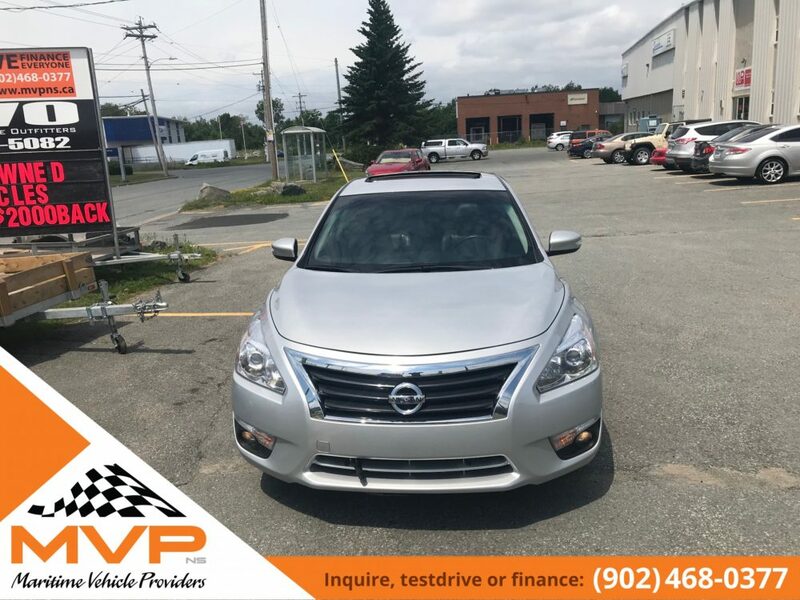 You have to come see this to believe it. 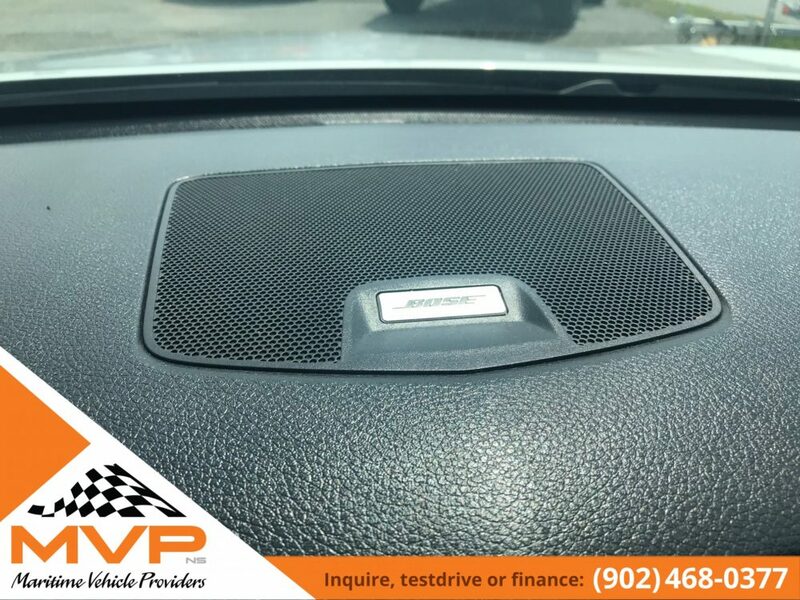 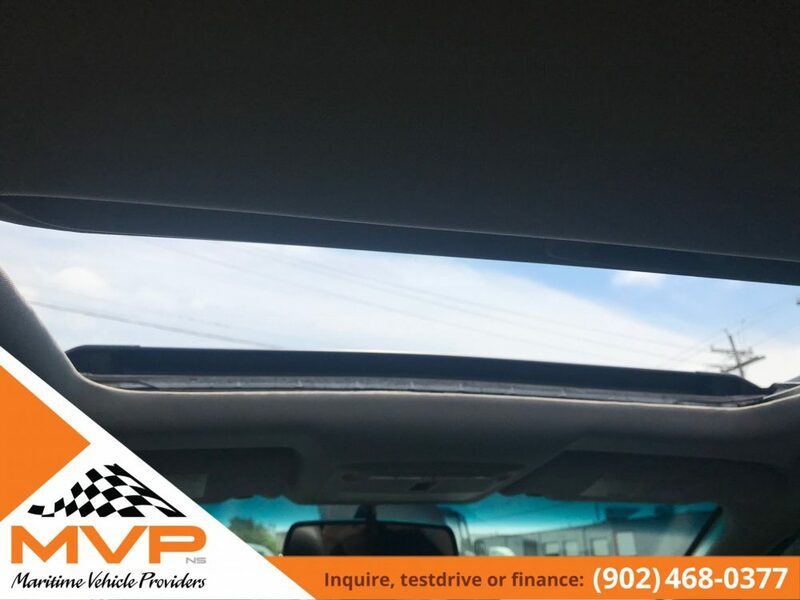 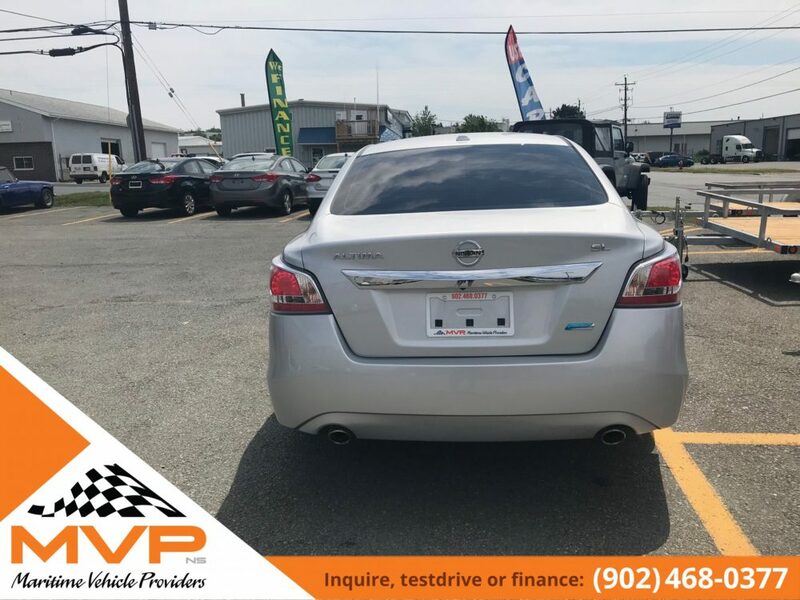 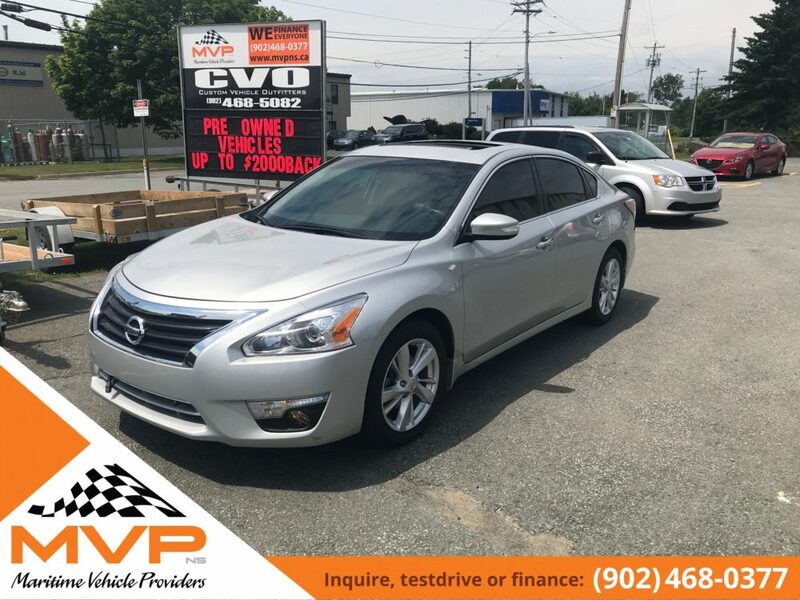 Come take this for a drive today at 208 Joseph Zatzman Drive Dartmouth NS or call 902-468-0377 where you are treated like an MVP!